The Head Chrono Massage pool sandals massage your feet as you walk, keeping you comfortable around swimming pools. 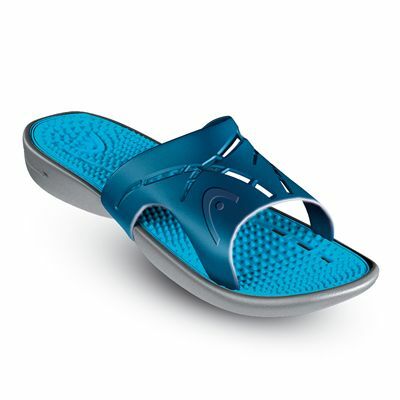 The massage comes from the ergonomic underfoot massage pad and the sandals are equally great for indoor and outsole pool use as well as activities away from swimming pools. They feature a quick-dry system for enhanced comfort and have an excellent non-skid base. 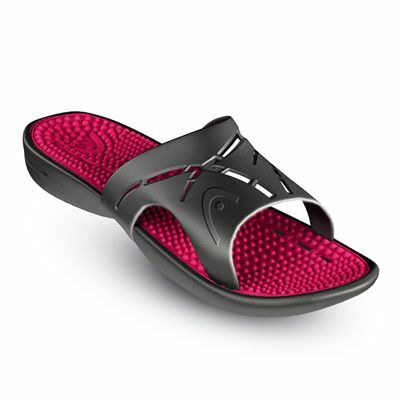 for submitting product review about Head Chrono Massage Pool Sandals.